"This is perhaps the most amazing and romantic place on earth! This incredible holiday will be remembered for ever". 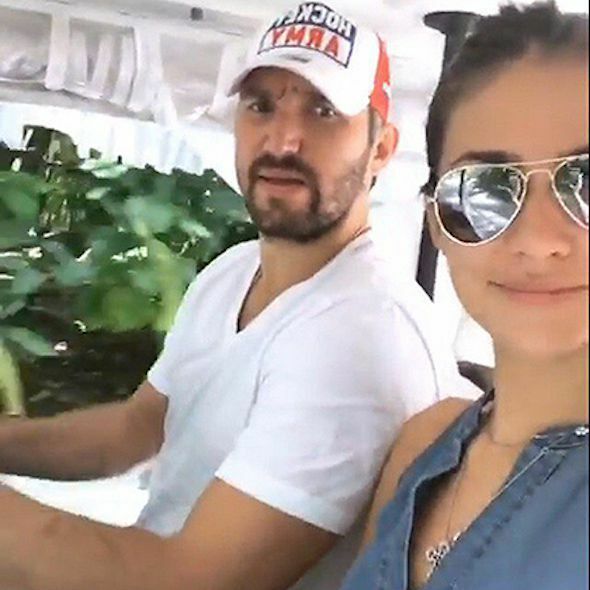 Recall, 23-year-old Anastasia, daughter of actress Vera Glagoleva and businessman Kirill Shubsky, and a 31-year-old hockey player began dating in 2015. 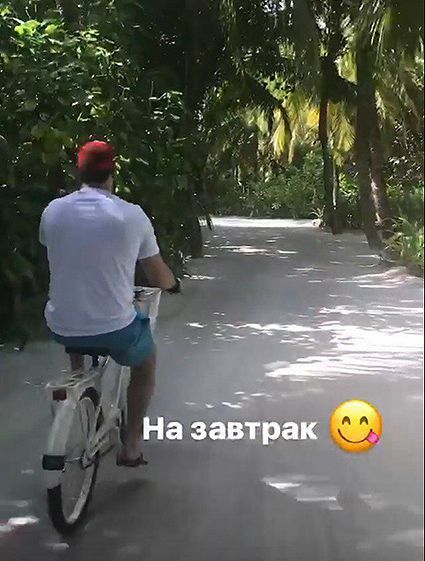 And recently Anastasia shared with the fans romantic pictures and videos from the Maldives. 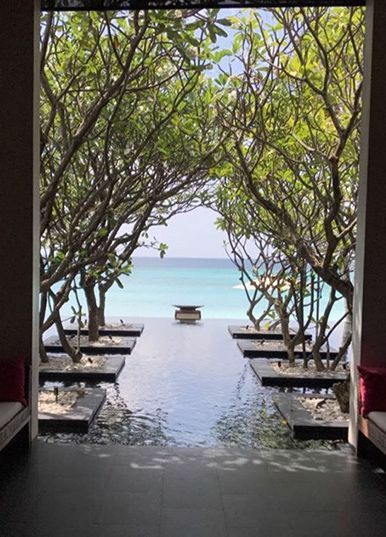 This video series in detail demonstrate the chic room in the hotel, where there is a swimming pool, a private beach and delightful scenery. 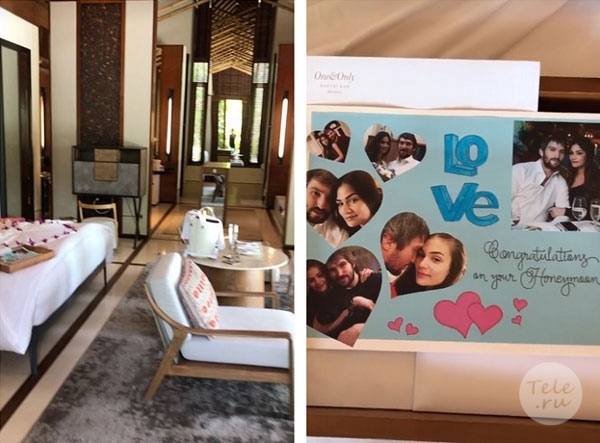 Employees of the hotel presented a gift to young people - a photo collage of a couple with nice wishes of happiness.